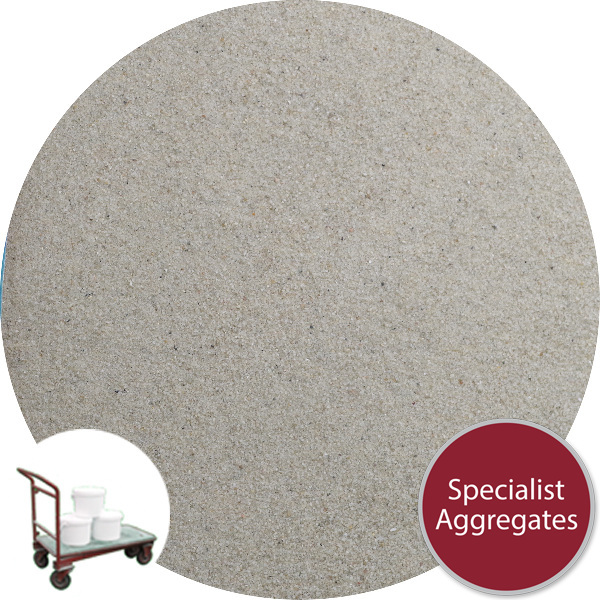 Ultra fine kiln dried silica sand specifically graded for use as an extender for hobby, craft and professional resin systems. 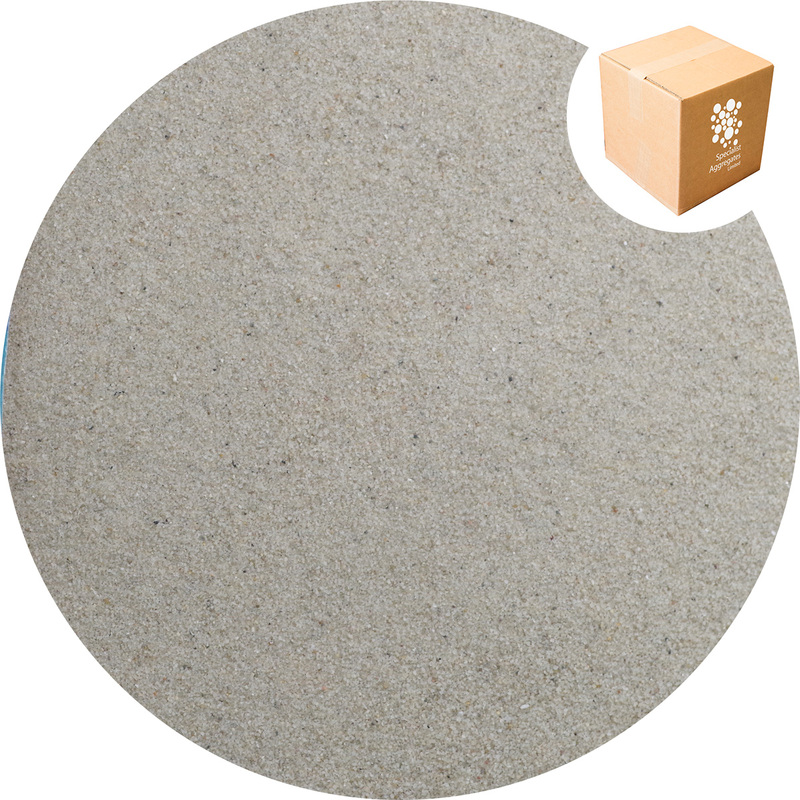 Loose laid the sand provides a close textured dust free matt surface with excellent supporting characteristics for staging and photo shoots. 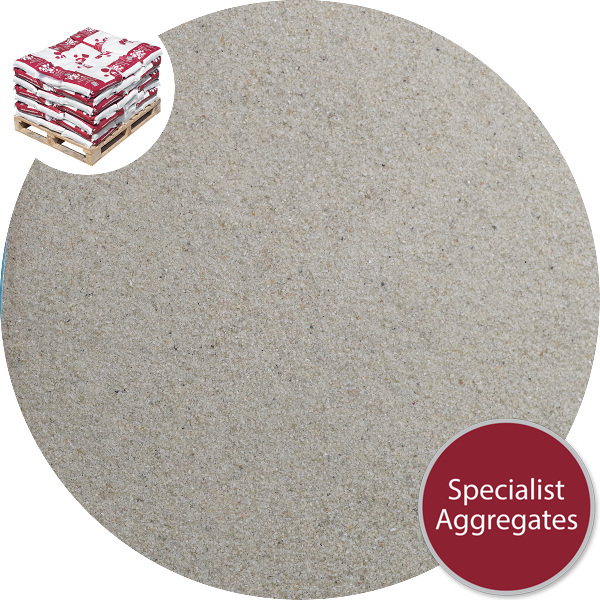 Description and Use: Top quality ultra fine natural kiln dried and carefully graded quartz sand with a rounded grain shape making it particularly effective as an extender for resin and cement repair systems. 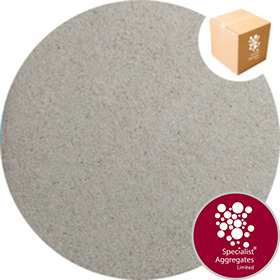 Loose laid the sand provides a close textured dust free matt surface with excellent supporting characteristics for staging and photo shoots. With an exceptionally high silica content and low calcium carbonate the sand is ideal for both cold water and tropical marine aquariums. We take great care to provide accurate images, however, shade variations can occur both with the sands themselves and with ambient lighting. 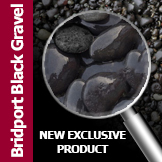 It can also be difficult to adequately describe and visualise sand grain size, we do, however, show the sands in context with additional images. For both colour and form please request a sample if these factors are critical to your application.